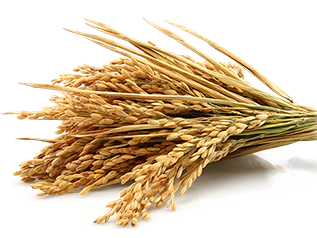 The Rice Flour and Thosai Flour Project have been initiated with the objective of publicizing the use of rice flour in the plantation sector and this project is being implemented in the Kalankuttiya Factory. 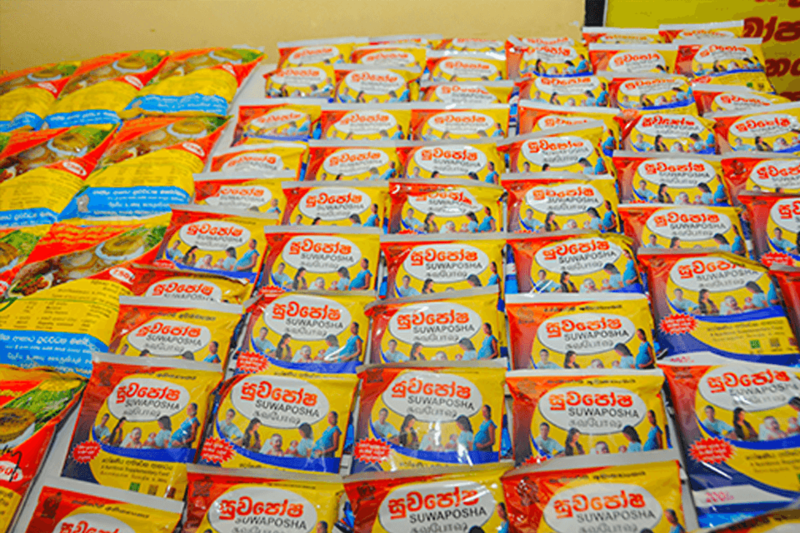 The rice Flour and Thosai Flour Projects and the project for the provision of the nutritious pack to low weighted pregnant women are initiated according to the Concept of Mahinda Chinthana. These manufacturing activities are being conducted at the Food Research Unit under the purview of the Department of Agriculture and at the Kalankuttiya Factory. Provisions were received for these products from the Divi Neguma Department until the end of the year 2014 and the distribution was done through Samurdhi Banks of the selected Districts. Since Provisions were not received from these institutions for the year 2015, these products were manufactured only for our showrooms and for healthy Food restaurants. National Food Promotion Board which simply denotes as NFPB has been incorporated by the Sri Lanka Freedom from Hunger Act No. 15 of 1973 and currently engages in the operations to promote traditional healthy foods that are free of poisonous substances through giving priority to the concept of the sustainable development in Agriculture through a local agri-economy.